Home > Grocery‎ > [Fairprice] This week’s fantastic gifts! 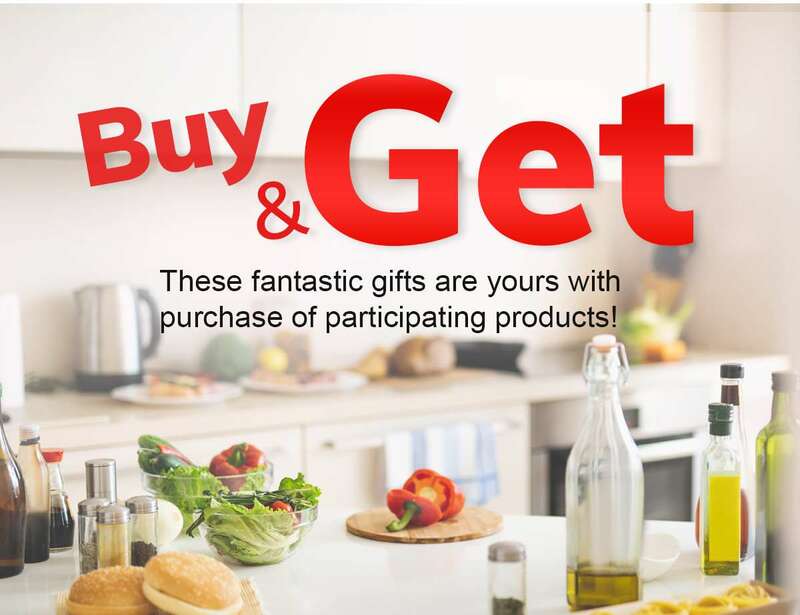 Shop these participating products and bring home exciting FREE gifts! Buy $15 worth of participating Knorr products and receive a Limited Edition 2-pc plate set (worth $25). Purchase a 4-bottle pack Somersby Sparkling White and receive a free can of Somersby Elderflower Lime (worth $3.30). Purchase of 1 carton of any Attack Liquid Detergent and get a free Attack Liquid Detergent Plus Colour (worth $12.80) . Previous: [Jetstar]  4 days only! Easter FREE^ Fare Frenzy starts now. Get cracking.